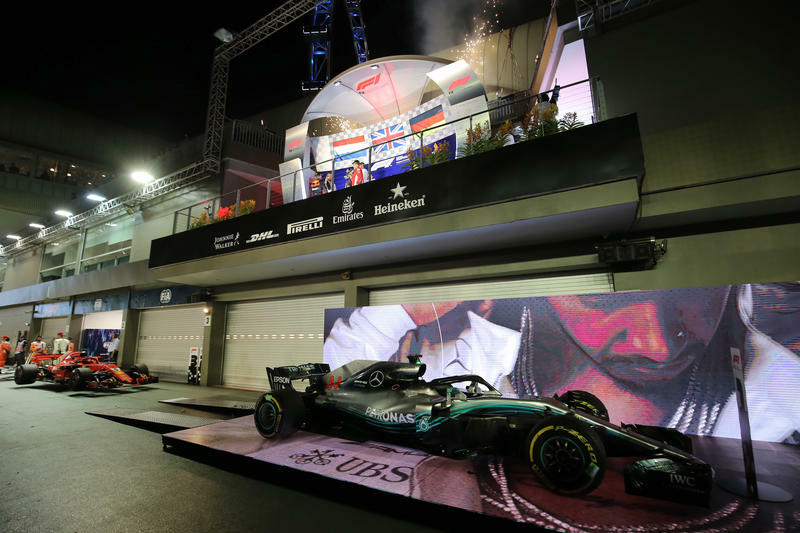 The Formula 1 Singapore Airlines Singapore Grand Prix remains one of the jewels in the F1 calendar and with the 2019 season gaining momentum here’s what to look forward to at the Marina Bay Street Circuit. With Lewis Hamilton and Mercedes claiming historic F1 world titles in 2018, all eyes will be on the Silver Arrows to see if they can defend their crowns and target a legendary sixth consecutive clean sweep of World Championships. Ferrari has shaken-up its attack for 2019 with Charles Leclerc joining Sebastian Vettel to form its potent driver line-up while Mattia Binotto takes up the team principal role at the Scuderia squad. A trio of rookies also arrive in F1 this year as the top three from Formula 2 graduate to the premier class. With George Russell at Williams, Lando Norris at McLaren and Alexander Albon at Toro Rosso who will win the ‘battle of the newcomers’ and come out as the top young gun? Catch the FORMULA 1 SINGAPORE AIRLINES SINGAPORE GRAND PRIX 2019 on September 20-22 and after a phenomenal celebration of more than a decade of races at the Marina Bay Street Circuit last year, 2019 is set to be another thriller! With world-class circuit facilities across the city set-up, the track provides the perfect access to Singapore’s buzzing nightlife, shops, bars and restaurants. Fireworks are guaranteed both on and off track when F1 arrives with stunning scenes from the world’s fastest cars on the challenging Marina Bay Street Circuit.